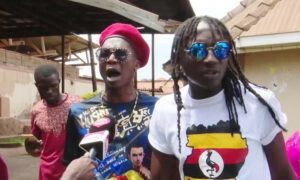 It has been a while since Musician Richard Kasendwa aka Ziza Bafana last released a hit song. Last year, he tried to find a way back for his new songs but didn’t get a breakthrough as expected. Music critics started predicting his downfall and rumours started doing rounds that he is struggling with drug addiction. Three years back also, the singer was quoted saying in the media that he had given his life to Christ and had turned to God as it is his only sure way to success claiming he is a committed born again. 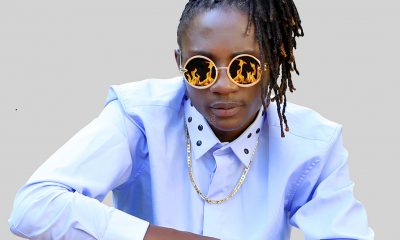 Ziza Bafana started his professional music career in 2011 and he has since never looked back. 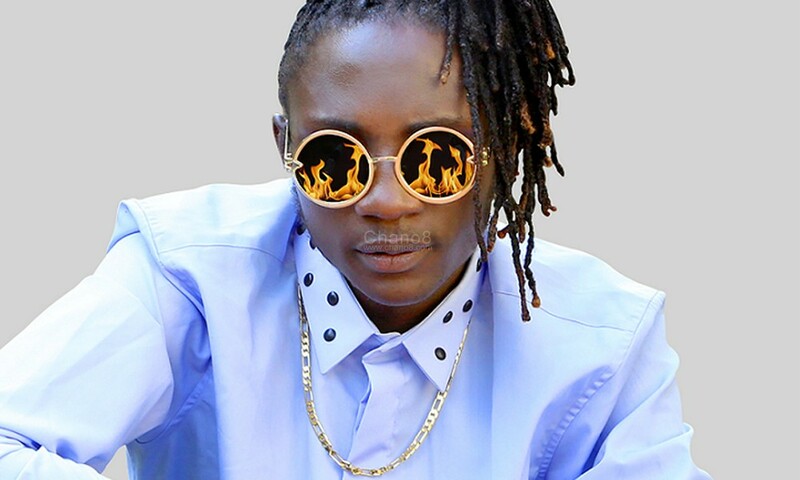 Not very many artists of this generation stand out artistically especially those who do dancehall and ragga genres but Ziza Bafana proved to be a master of his unique dancehall music style. 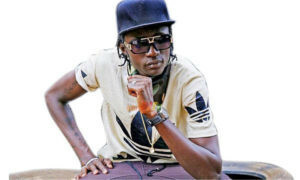 The singer also became a tabloid fodder when it was rumoured to be dating Bukedde TV presenter Fifi Da Queen. 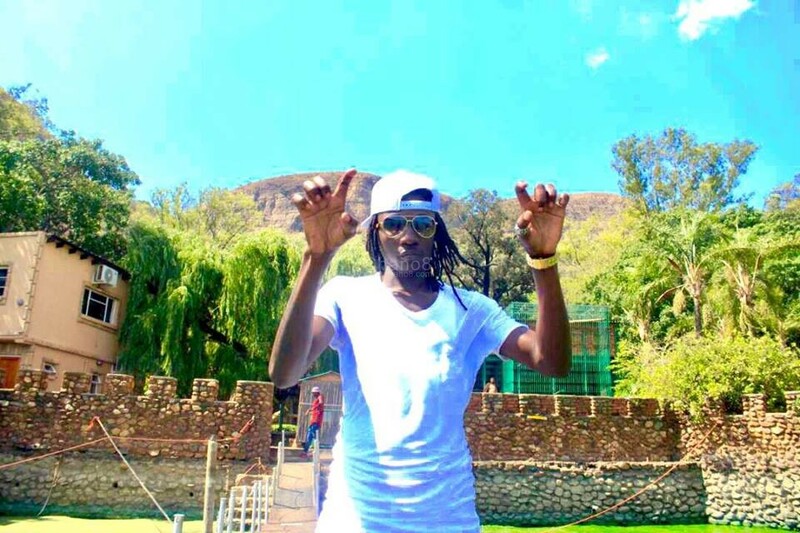 Media rumours claimed that the presenter and Ziza Bafana were dating for a long time before the public got to know about it. In one of the incidences when the singer fell sick, it was reported the Fifi Da Queen went to his sick bed to see and pour her ‘get well soon’ messages. That’s when the world confirmed the two were seeing each other. For now, we await as the self-proclaimed Ragga-god cooks up something good for his fans.